Making your own personal products is an awesome way to minimise the nasty toxins that make their way into your body; all while being a little nicer on your wallet! Winter can certainly do a number on your lips leaving them dry & cracked. A good way to prevent this is by simply exfoliating your lips with a lip scrub! 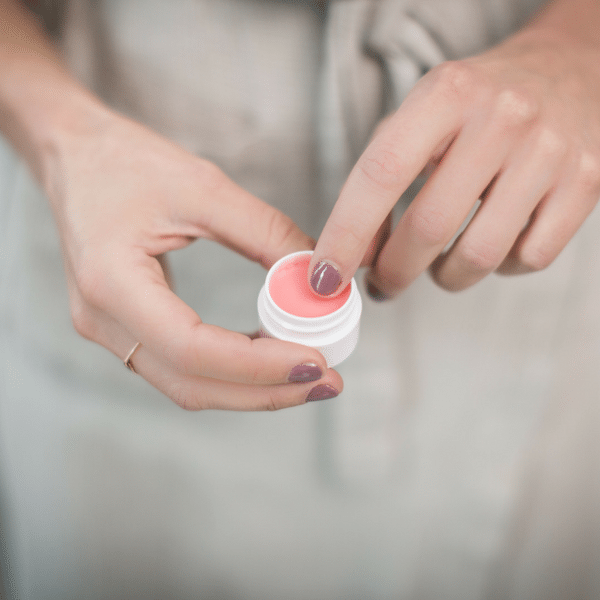 We have collated a few of our favourite all natural, vegan lip scrub blends and popped them below for you so you can exfoliate your lips back to the soft, sweet state you prefer! Simply choose your preferred ingredients and combine in a bowl! Transfer your scrub into a tightly sealed container & store it in a cool, dry place. Apply your new scrub to damp lips & rub in a circular motion. Let the scrub sit for one to two minutes before rinsing with warm water and a washcloth. Voilà! It’s that easy!